This is a great idea Rich! Only last night I was trying to untangle at 750g roll of 1.75mm PLA after it tied a knot around itself! It would be great to be able to purchase filament and simply locate it on the printer, feed it into the extruder and away you go. I’ve been using a company for a couple of years who supply the material in loose coils; in general I have no problems as I’ve made myself an adjustable spool which caters for the variation in loose coil inner diameter. I’ve noticed that some loose coils are zip tied together to hold its shape – I find these ones tend to tangle much less than the non zip tied coils. Either way this isn’t a great solution because I can never quite trust that the filament will tangle itself during an unattended print. Nothing worse than coming back to a 10 hour long print only to find its been skywriting for 9.5 hours!! 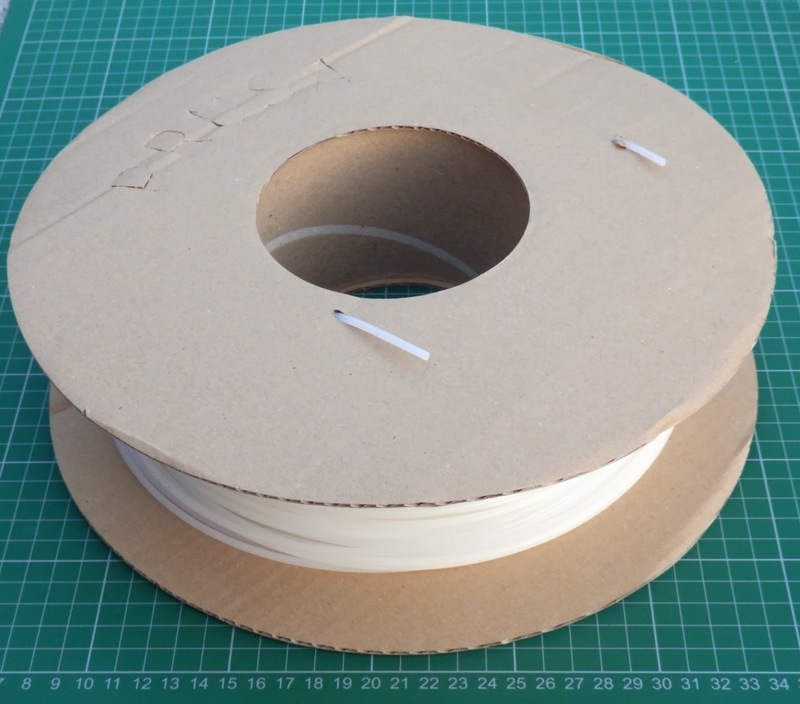 I think the concept of a cardboard spool is a great idea and I was given the choice to spend a little more money I would buy a spooled coil over a loose coil every time. 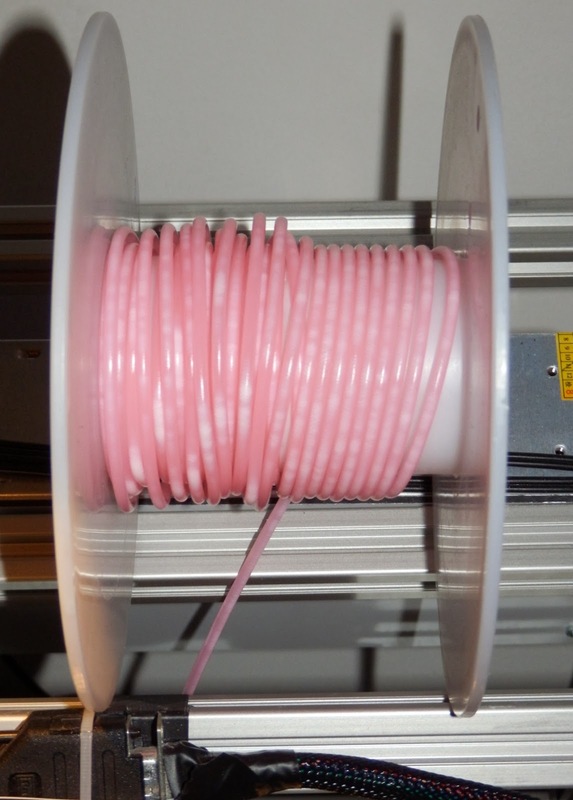 Also on a slightly different note, reding your blog I agree that filament suppliers seem to be offering less per coil. For someone like me who only prints in one colour at a time I find it quite tiresome as the coils (especially 1.75mm) do not last long enough. Minor quibble though! Thanks for getting the ball rolling Rich. I’ll watch the progress with a keen interest and I’ll do what I can to help along the way. Hi Strelly, Thank you and I totally agree, I'm always more worried about loose coils, and I have tries all sorts of methods to ensure long prints have the most success, but still tangles happen. One of the best ways I found was to use the coil from the inside out, you need to put it horizontally on a rotating platform - that's a pain, but it seems to allow more consistent feeding without the tangles. I would also feel really good at the end of a coil of filament if I could put the spool in the household cardboard recycling. It's also getting to the point you can use up a 1Kg spool in 24 hours with a fast printer, bigger nozzle and large dense objects. 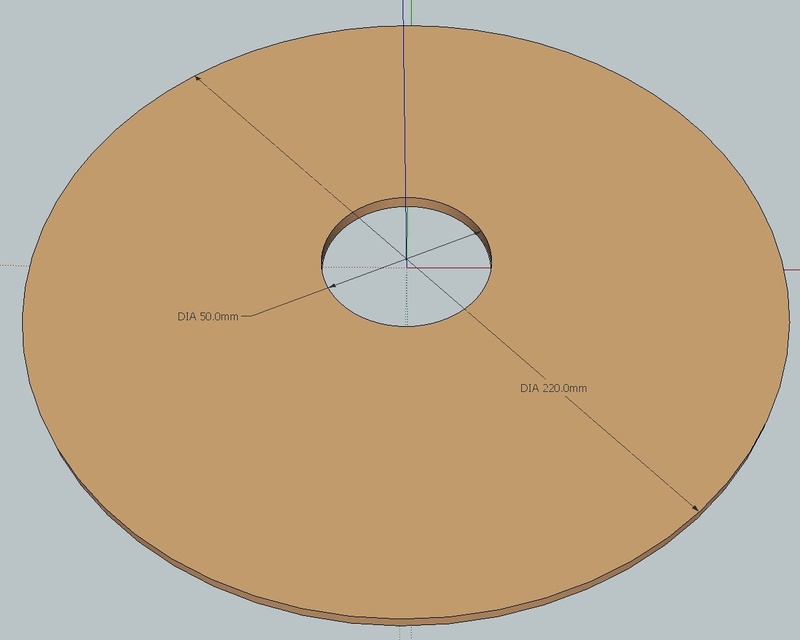 Actually I am more than often re-winding loose spools on my largest available support to make sure before I print. This is a very nice goal, Rich and I think you have the audience to have it heard by many! Looking forwards to see how it matures! Not to divert from the spool discussion, but are there existing solutions/hacks/etc to detect when filament stops feeding into the extruder? 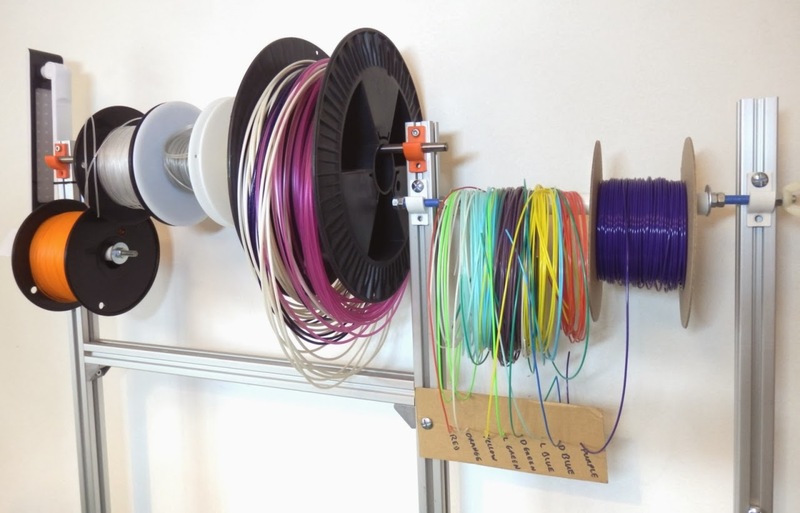 Having something in place to determine if the filament is "stuck" and can alert you or stop a print might be quite useful, and prevent the falling of shelves/spools/etc onto your printer. This is one of those things that are 'not difficult to do' but still it's not something that's been implemented. Detecting end of spool or even a jammed filament could be done with a switch or optically, I have seen a few people experiment with hall-effect and optical methods to measure the filament diameter to dynamically adjust during printing, that same system could also be used to detect stops or end of filament. 'Optical mouse hack' would cover all these goals. I have often wondered if a simple marker could be put on the end of a filament spool that could be detected in the extruder a little like the end of a paper till roll. Glad to see someone is working on this cause it is something that has been annoying me for a while. I recently Picked up a few empty spools for mig welding wire from work and intent on spooling my faberdashery filament onto them as the coil diameter is quite big. But it is time consuming and stressful winding filament onto spools, Up to now I have often just been risking using them as loose coils which often ends up in tears! it's not ideal, I have re-spooled many coils and with the smaller ones you really need to un-spool it all and then re-spool it from the inside out or you end up making the tighter coils bigger and the bigger coils tighter, all very bad news usually. Good to see you working on this rich. i had to stop using bagged filament after loosing it while coiling 100M it onto a spool. I even made a spool holder https://github.com/Enlightx/Make-a-spool which would work with cardboard, plastic etc. Other thing to mention on the industry standard spool. i think colorfabb making there spools now clear is a great help also from a selling point you will order before you run out which will only help filament suppliers with sales. The clear spools look nice, high quality, but still plastic, and heavy and actually quite expensive. One thing our host software should be doing by now is monitoring how much filament remains on a spool, it knows how much you have used after all. 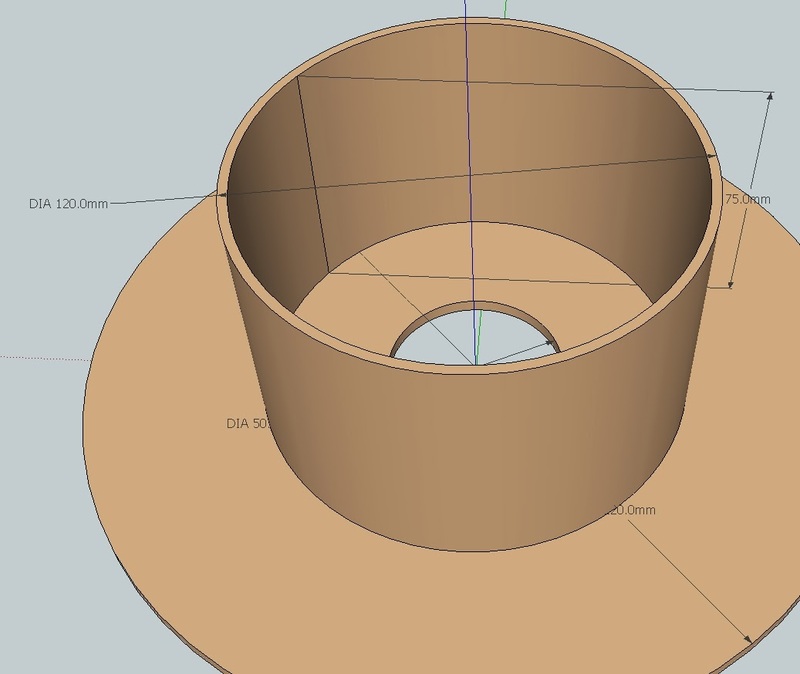 I make my own spools now - I use a 2" PVC pipe connector, and print 2 nearly 8" diameter ends to glue onto the 2" pipe connector which is pretty darn standard. The ends have 1" holes in them which turn well and smoothly on a 3/4" PVC or metal pipe. I drill one small hole in the PVC for starting the filament wind. Works really well. Right now I glue both ends but I'm thinking about a removable end (2 or 3 bolts) to accommodate loose spools. I do NOT recommend using cardboard sides unless they are treated with an epoxy or something to make them rigid. When exposed to heat, cardboard sides often spread, and the filament falls down into the gap and jams. After 5 or 6 repeated jams on different spools, I now respool onto my spools before printing. @raster, I'm thinking along the same lines. A microswitch on the filament feed path so when there's no filament, it causes the printer to pause (and probably retract and lift as well) until you can reload it. Getting a good balance of recyclable product and rigid strength is going to be a challenge, but it's more than possible I'm sure. 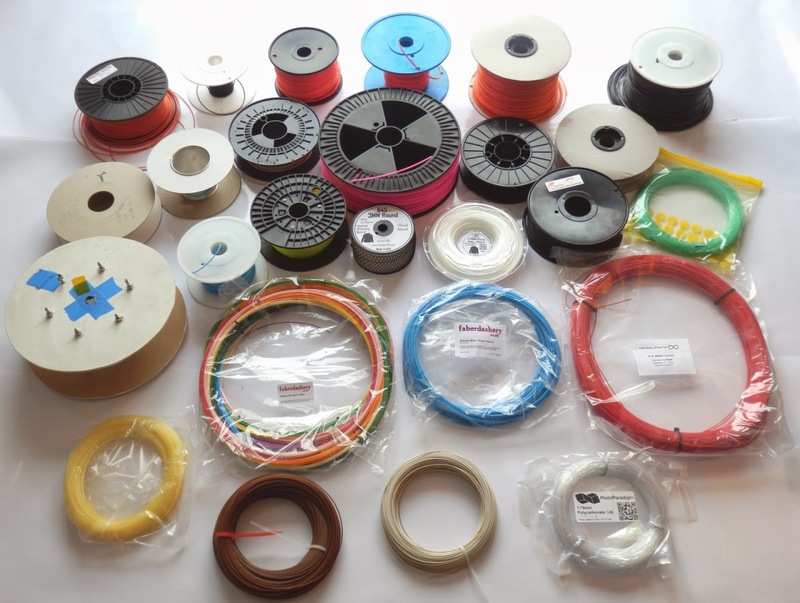 As a manufacturer of Filament in Australia we have tried and successfully standardised our 1.0Kg coils of 1.75 and 3.0mm filaments within our company, but the issue we see is that as fast as we use or adopt a "standard" model for spools, manufacturers of large volume hobbyist type 3D machinery move the goal posts for the size and type of spool to be used on their machinery. 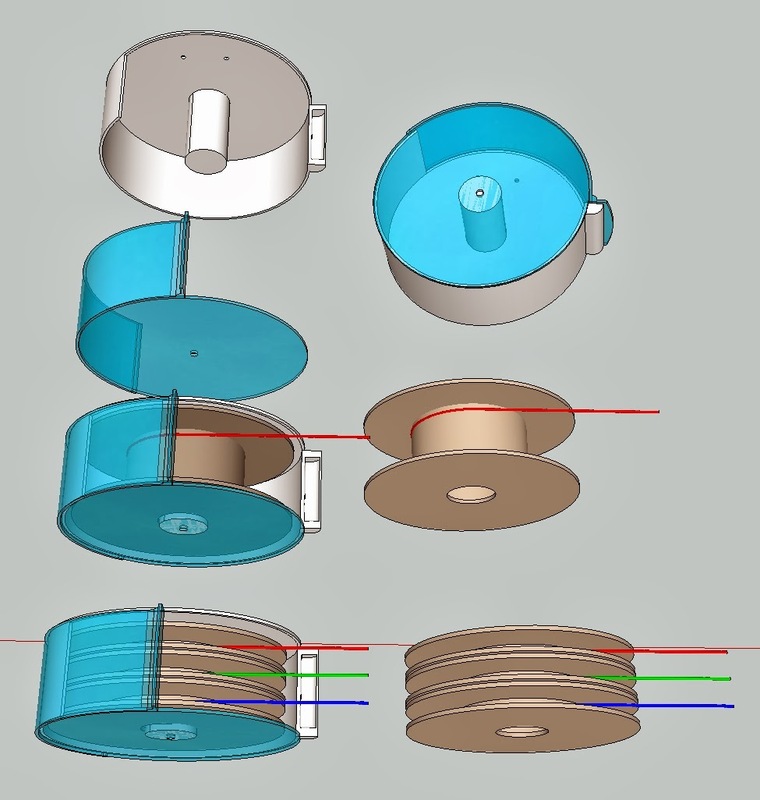 This leads us to a impasse in our delivery spool type and style as we are not able to adapt to specific and rapid redesigns with respect to the size and shape of the spool holder, orientation and placement (adjacent to or confined within) of the filament spool in-relation to the 3D printers. 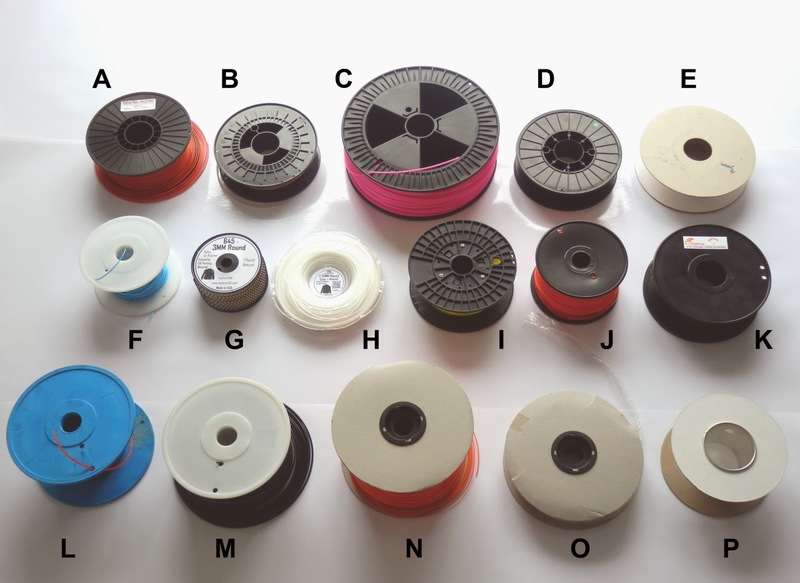 We therefore have settled into the "200/100/50" model (200 Flange, 100 Spooling Drum, 50 Spool Mount) for the spool as this seems to fit most commercial hobbyist machines, our spools run almost within the range of the spools above 'A', 'B', 'D', 'E' and to a lesser extent 'K' as these all fit within the same dimensional tolerances for the O.D of the Flanges and the I.D of the mount hole and do not require a special mount or re-engineering of the mount to accept 'unique' size coils. I believe that the only real way to effect change here is to vote with your spending habits and make or purchase machinery that will only accept filament spools that follow the 200/100/50 rule and the second half of this change will come by supporting manufacturers that support this sizing concept. 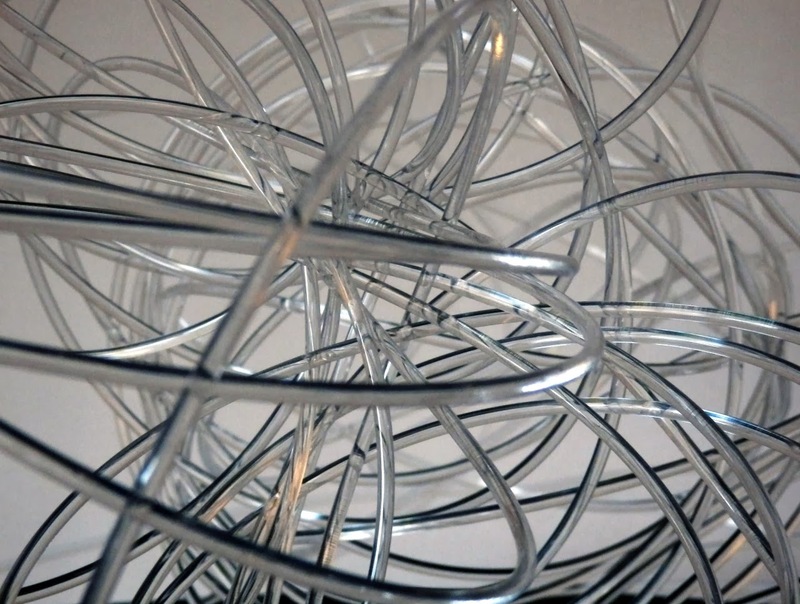 Lastly ensure that the spools can be recycled, all of our spools are Polypropylene and marked accordingly so you can be assured that your landfill footprint is kept to a minimum. Thanks Jeremy, it's been a little Chicken and Egg for many years. 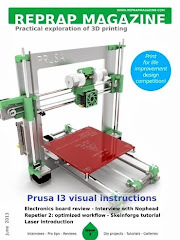 I expect most hobbyist and home users have just used whatever was available, for most years just getting good prints was the focus, even for machine designers the filament spools was an after thought bolted on to the side or back of a machine, or in many cases not at all. It's only really now people need/want both, and it's great to see manufacturers responding. I believe many users are already voting with their spending habits, every new supplier I look at that has 3mm filament on tightly wound coils, I contact and tell them I can't buy their spools, that message is finally getting back to the two or three manufacturers of these coils and they actually seem quite happy to change if it's a benefit. 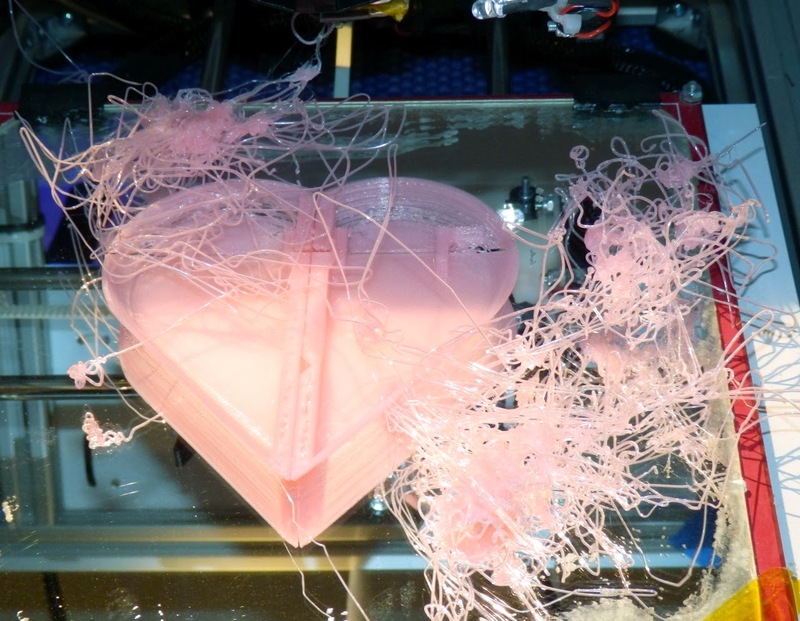 The established 3D printer manufacturers seem less keen, especially the ones that have their own branded filament, but that's consumer choice and we don't need to fight that. It will work itself out. Using PP is an interesting choice, it's still a heavy plastic but has some positive recycling aspects. I love this kind of research. thank you for your efforts ! I love the standard spool idea. 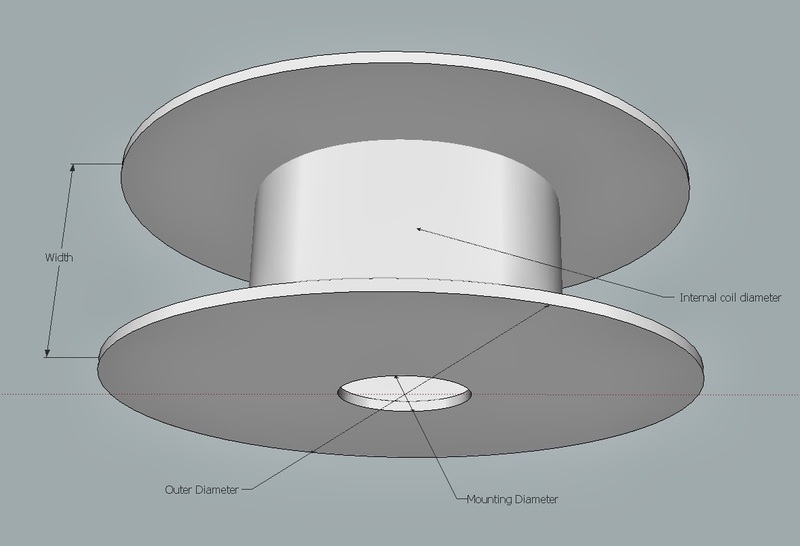 One problem mentioned in another forum was regarding material origin on out-sourced spools. I feel an answer can be found in the Electrical Contracting field. Our materials come with sourcecode labels so even items repackaged can be traced back to the original manufacturer via the label. Also, why not also standardize "Loose Coil" sizes so a split-center reel, such as we use for romex wire, and separatesinto two halves via a quarter turn. It would allow for lower cost of manufacture as well as eleviating the problems of dust, humidity absorption and joint separation inherent in cardboard spools by allowing the reuse of the aforementioned plastic spools/reels, which may be machine specific. I think the answer is simply to re-spool onto spools suitable for your machine. I have one spool that I can split to accept coils and then I wind it onto a 2.4kg standard spool using an electric drill. The only issue is it acts as a Van de Graff generator and generates very high voltages! I find I had to do this with loose coils because you can't guarantee one of the free ends hasn't crossed another coil which leads to a knot. Are you looking for Konica imaging unit? Do you want to ensure quick delivery of touch screen for copier? Parts like 4049212 transfer belt unit and more at competitive cost are 56UA53040 Upper Fuser Roller available online. That’s a pretty smart solution! Anyway, just make sure those filaments are not exposed to any bad environmental factors that may affect its properties to change. Keep it stored in an enclosed storage to keep it away from moisture. Btw, thanks for sharing your tips here. Those are helpful. Wow|That's a nice remedies to create a fine linking on your machine really great follow this :- The 56UA53040 Upper Fuser Roller request for innovative and greatest of the honest parts are fairly high and when you get avariety and diversity of such honest and original product you konica imaging unit can texture that enthusiasm and touch screen for copier work efficiently to make unquestionable the greatestdependable and trusted parts are rummage-sale in all such replicas and projects. This is the rudimentary and 4049212 Transfer Belt Unit modern thing. I have read your printer related blog ,this is very nice!follow us on:-With period 56UA53040 Upper Fuser Roller the varieties of copiers and duplicators that are approaching up in the marketplace are of new specialisms. These konica imaging units object showcases and touch screen for copier transports into light the new topographies that are comprised and originates with the copiers. Make unquestionable to go over the piece and this will assist in serving the procedure in best 4049212 Transfer Belt Unit conceivable ways. The demand of plastic cards is always on the rise due to the versatility and amount of benefits associated with their use.Continue reading this post. I like the idea of recycling. 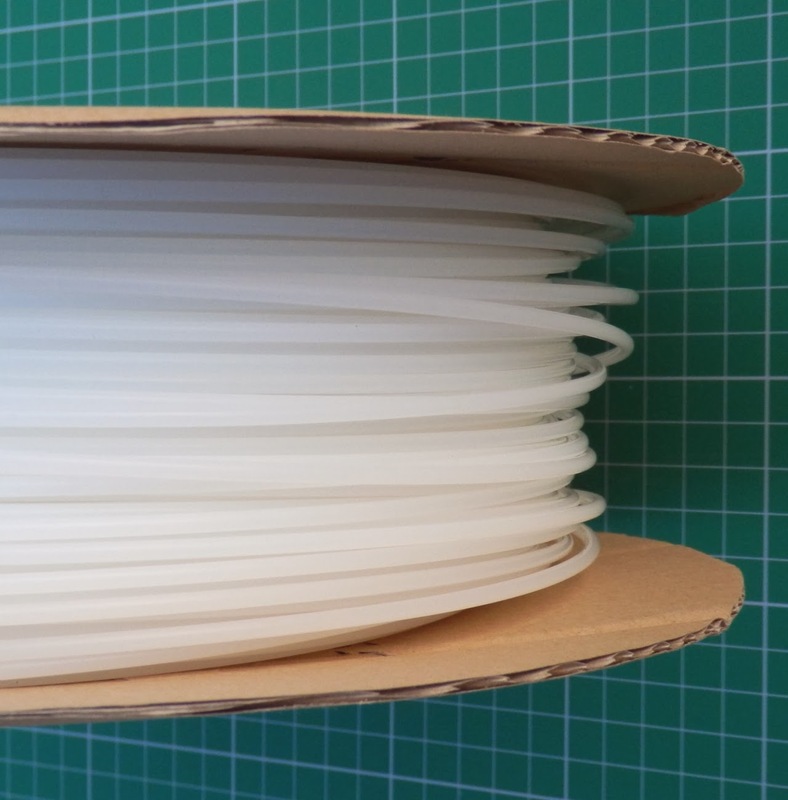 These filaments are in great quality yet there are still few things to consider if your choosing the 3D printing filament that suits your needs in 3D Printing. 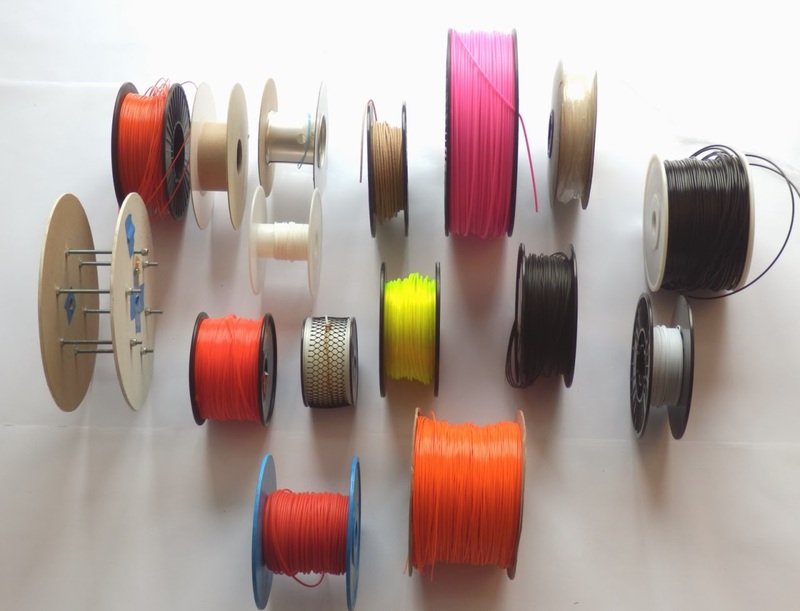 ive never seen so many different sizes of filaments owned by a single person as what you have right now. im also amazed at the content. so much effort. i buy wholesale for my filaments but I only get them from one source. 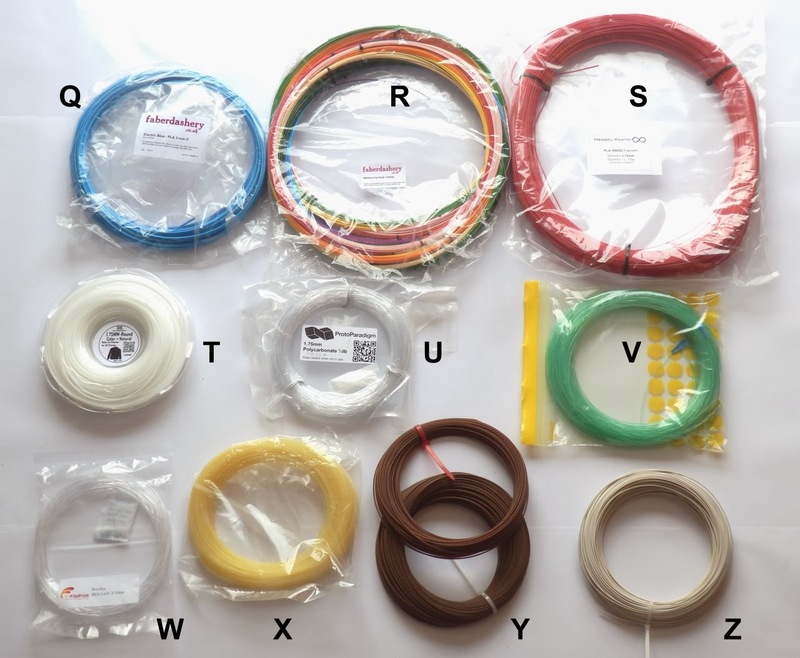 If I need ABS type i get mine from ABS filaments wholesale, and if I need PLA 3d filaments i usually purchase them at PLA wholesale prices.